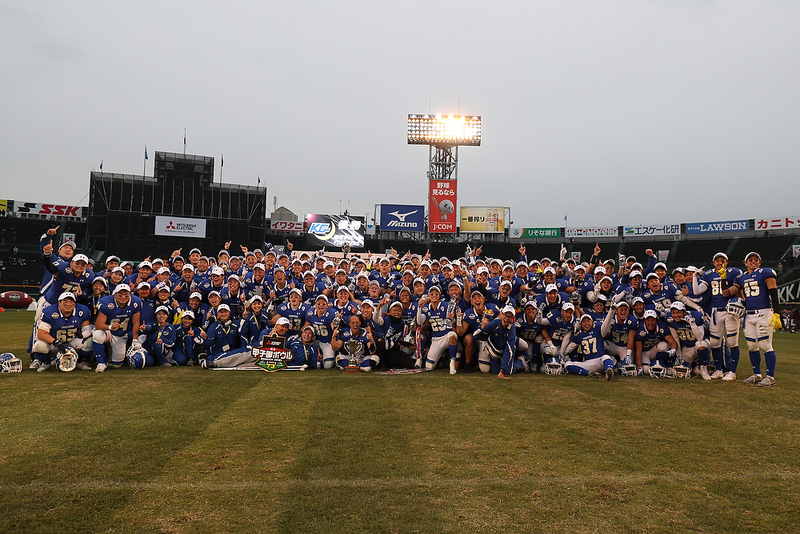 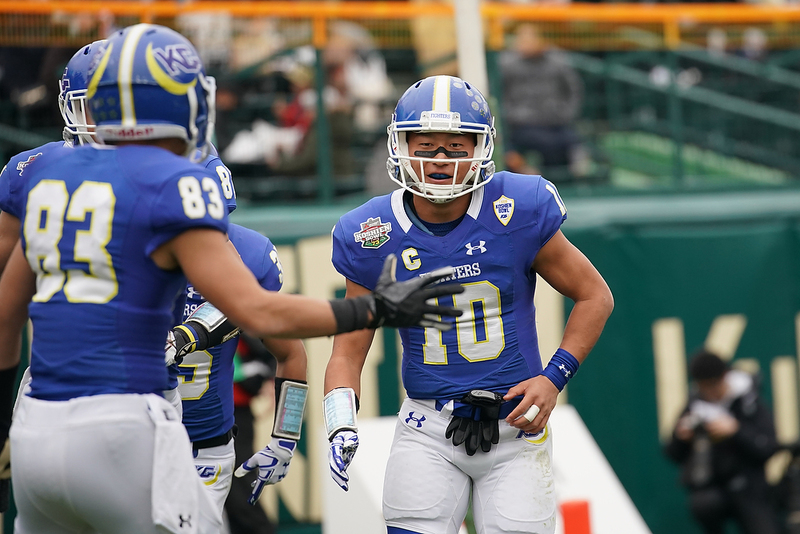 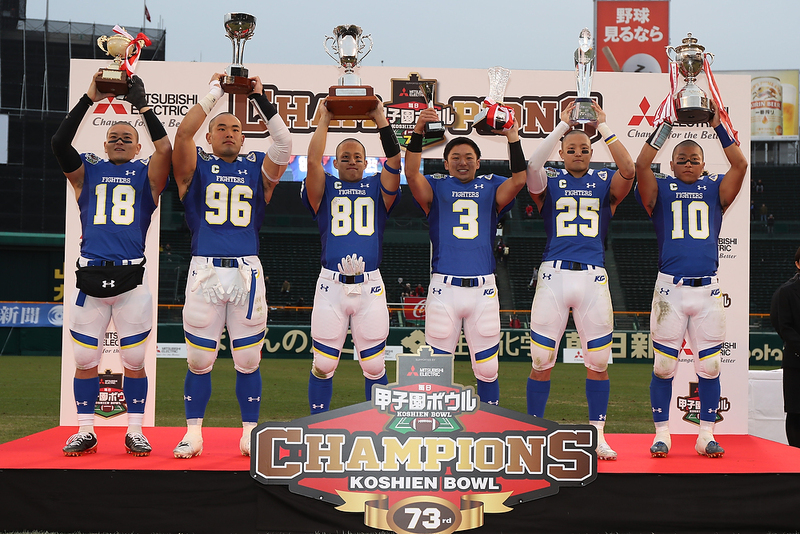 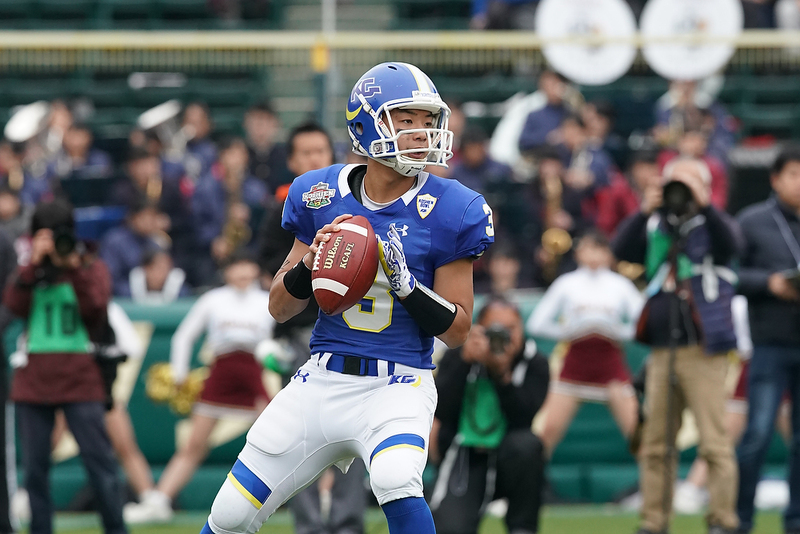 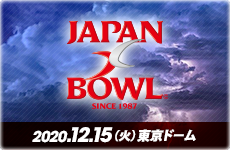 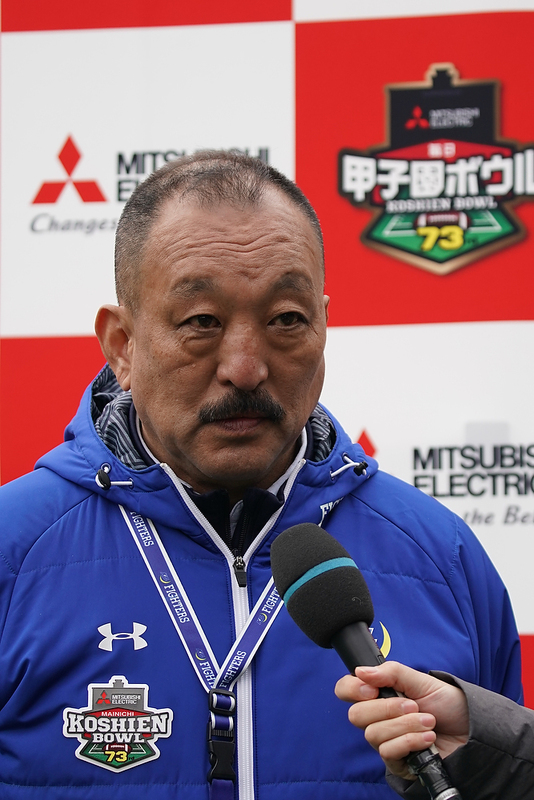 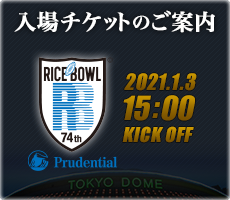 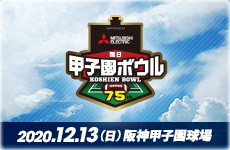 73rd Koshien Bowl. 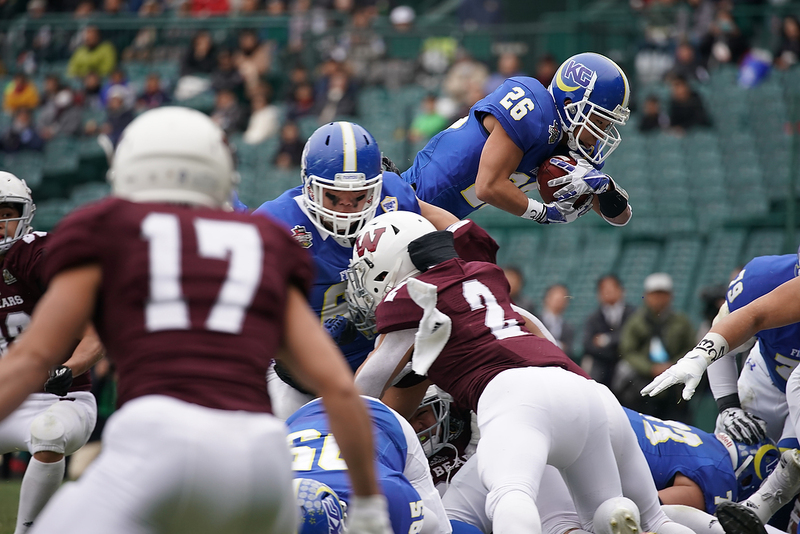 Dec.16,2018 Waseda University Big Bears vs. Kwansei Gakuin University Fighters. 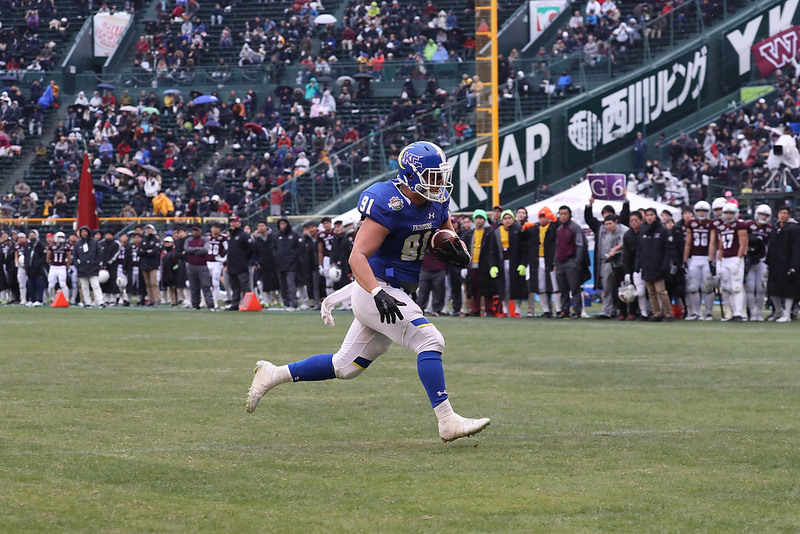 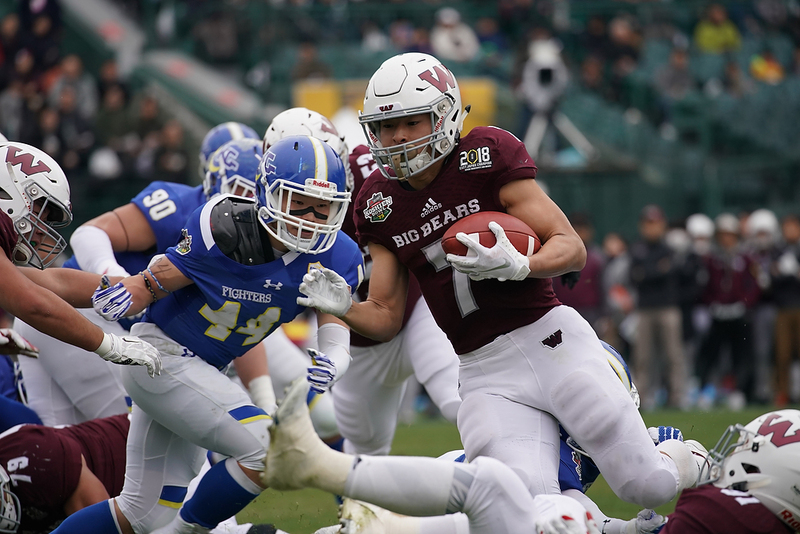 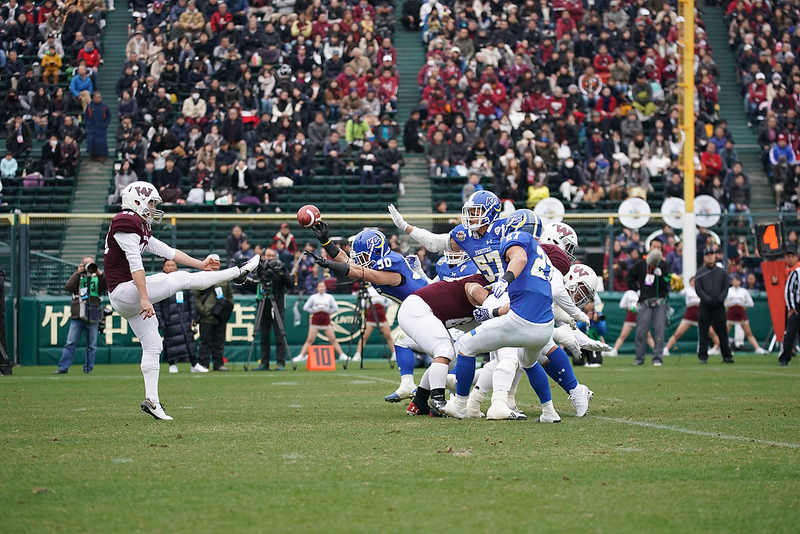 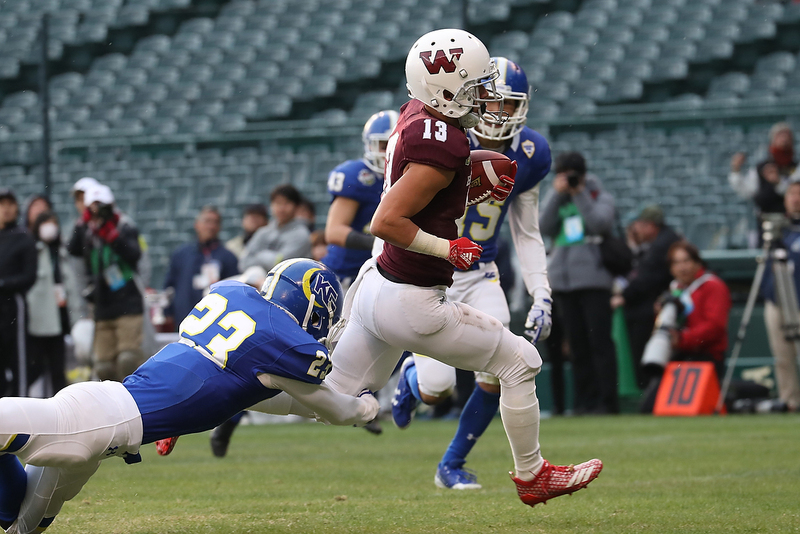 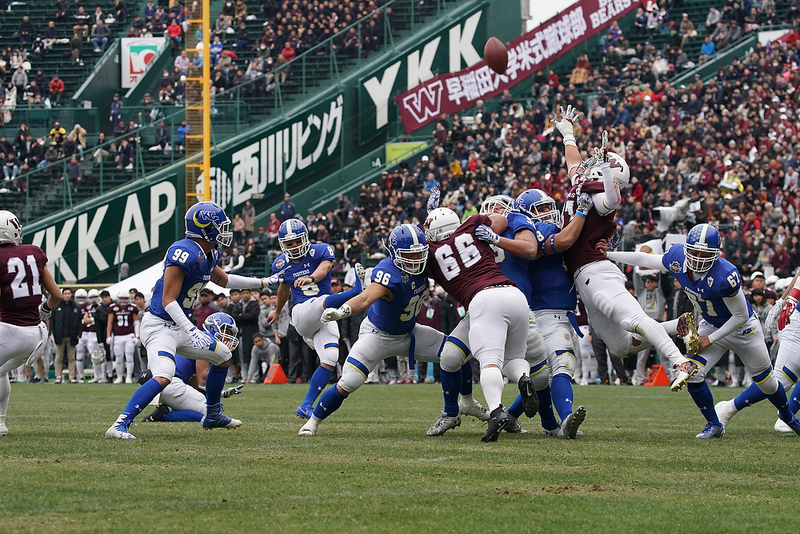 73rd Koshien Bowl.Dec.16,2018Waseda University Big Bears vs. Kwansei Gakuin University Fighters.